The group originated in Queens New York in the summer of 1957. At that time the boys were all 15 years old and still in high school. Singing on the street corners of Ozone Park is where they learned their craft. By late 1958, the group found themselves at Bell Sound Studios in New York City recording their future biggest hit, “There’s a Moon Out Tonight”. After hearing their record being played on the top radio shows the boys appeared at the Appollo theatre in Harlem, the Brooklyn Fox and many other major theatres across the country. In 1982, they recorded for the Ambient Sound record label. Besides doing covers of some doo wop classics, The Capris included some original songs written by their original lead singer Nick Santo. One of those tunes was “Morse Code of Love”. When hearing this song most people thought it was an overlooked oldie recorded in the 1950’s After hearing that tune “The Manhattan Transfer” the great pop and jazz group covered that song and called it “Baby Come Back to Me”. The rest was history. The Capris got their second big break and have been wowing the crowds ever since. In 2007, Nick Santo decided to retire from performing because of health reasons. The Capris are inductees in “Vocal Group Hall of Fame”. 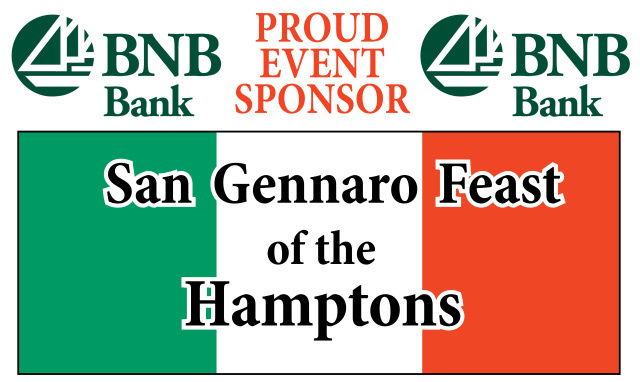 Todays group consists of original member Frank Reina, lead singer and 2nd tenor, Tony Sergi, first tenor, lead singer and drummer, Lou Esposito, baritone, lead singer and guitarist, Michael D’Amore, Lead Singer and background vocals and John Monforte, bass singer and background vocals. 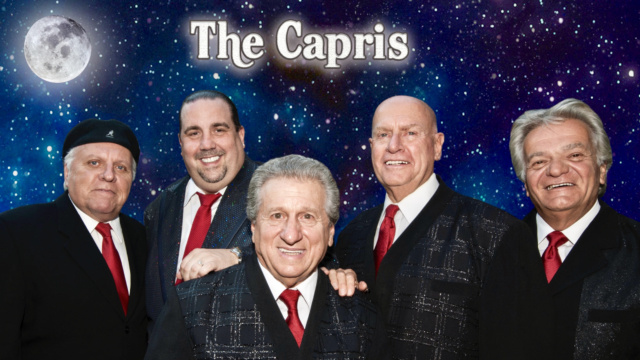 Once again The Capris are back with exciting performances and their classic 1950’s sound that touches the heartstrings of their listeners and evokes the spirit of a time when life was simpler and fun.